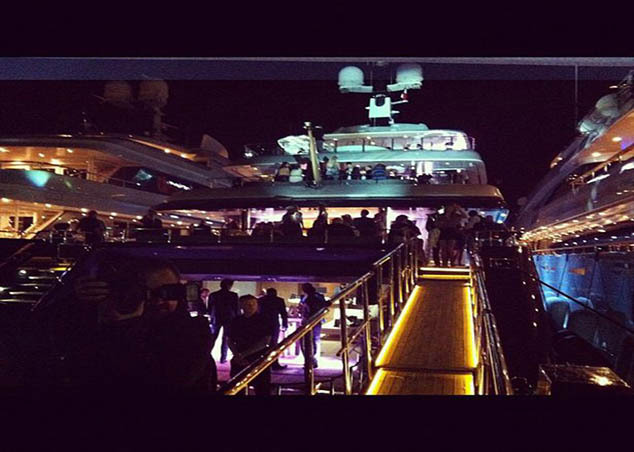 Kim Kardashian, Kanye West and Kelly Brook were among the celebrity guests on the super swish boat. Kim and Paris Hilton – plus a whole bunch of other VIPs – were invited on P Diddy’s huge boat, with the rapper throwing one hell of a showbiz bash for no reason other than he loves to party. 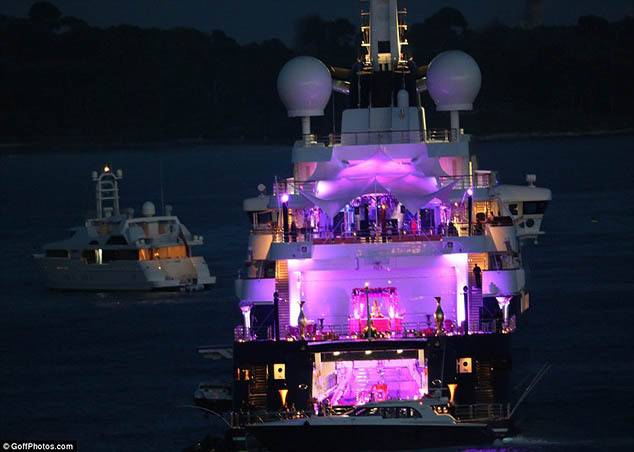 Perfect party for the man who’s yacht everything! 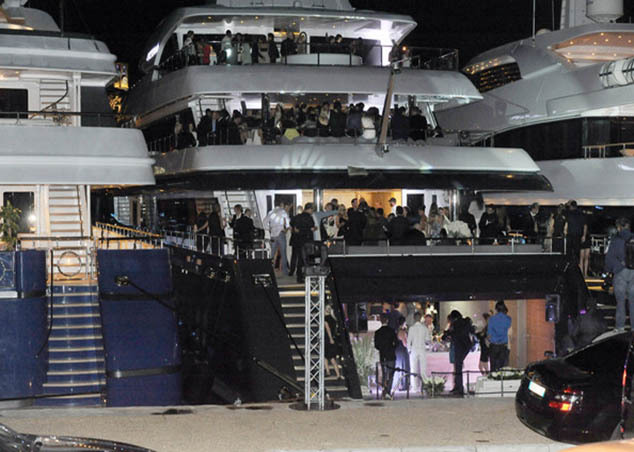 Microsoft co-founder Paul Allen throws giant bash aboard his vessel at Cannes… which is so big it looked fairly empty despite more than two hundreds of rich and famous guests clambering aboard the ultra luxury yacht. We have a floating palace right for you.